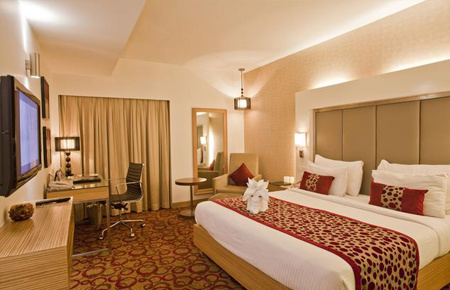 Hotel pride – Ahmedabad is a Comfortable Stay for both business & leisure travelers whether you're looking for lavish stay on your business tour or a luxurious abode on your leisure trip, Hotel Pride – Ahmedabad offers a world of comfort and luxury taking care of your every need, wants and obsessions to make your stay wonderful and memorable. 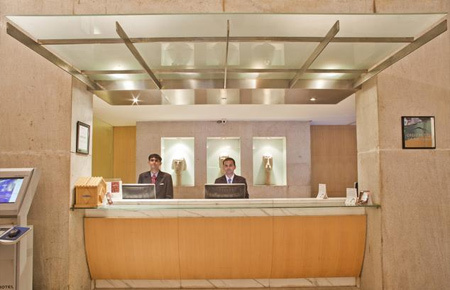 There are 164 well appointed rooms. 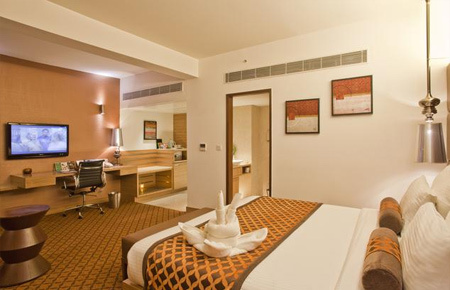 Here, each room and suite is lavishly appointed with every convenience of modern life making it a home away from home. 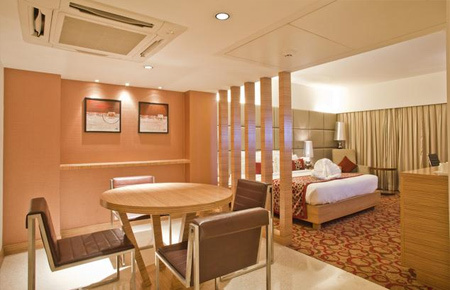 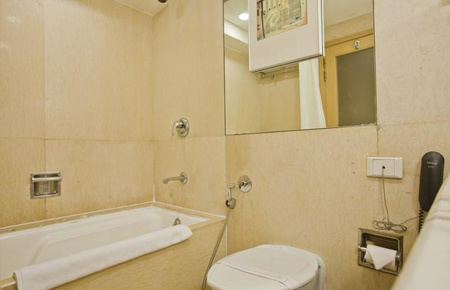 This hotel is located in the prime area of Ahmedabad, Satellite TV. 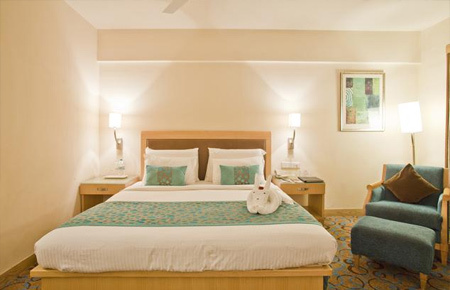 The rooms are well appointed and tastefully furbishes in soft, neutral tones. 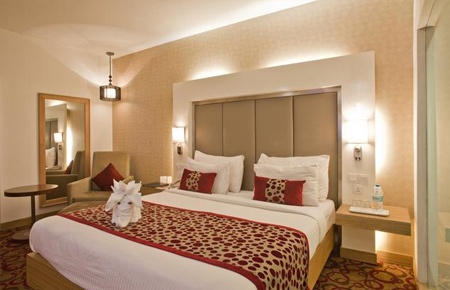 The hotel contains the largest convention amenities from the metropolis along with up to 1, 000 seats. 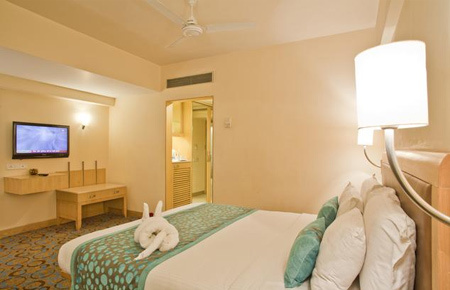 The guest bedrooms are well maintained and are replete with regular luxury and up-to-date services. 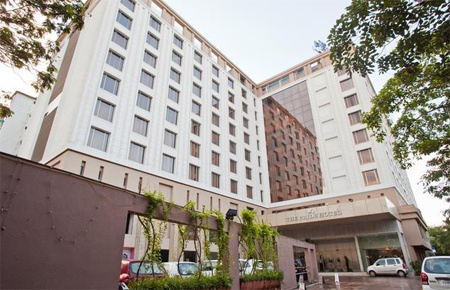 It is located in the heart of Ahmedabad, within 18 kilometers from Sardar Vallabhbhai Patel International Airport, 12 Km from railway station and 13 Km from the bus stand. 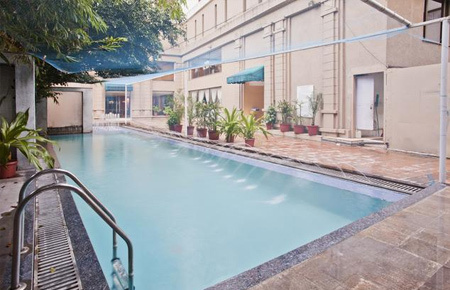 The following list shows places and landmarks nearest to The Pride Hotel, Ahmedabad sorted by the distance from the hotel to the centre of the listed place.